TR14 - Departure by ROCKET Departure is the latest EP from ROCKET, a melodic groovy punk-rock 'aramaiti' band from Tokyo, Japan. 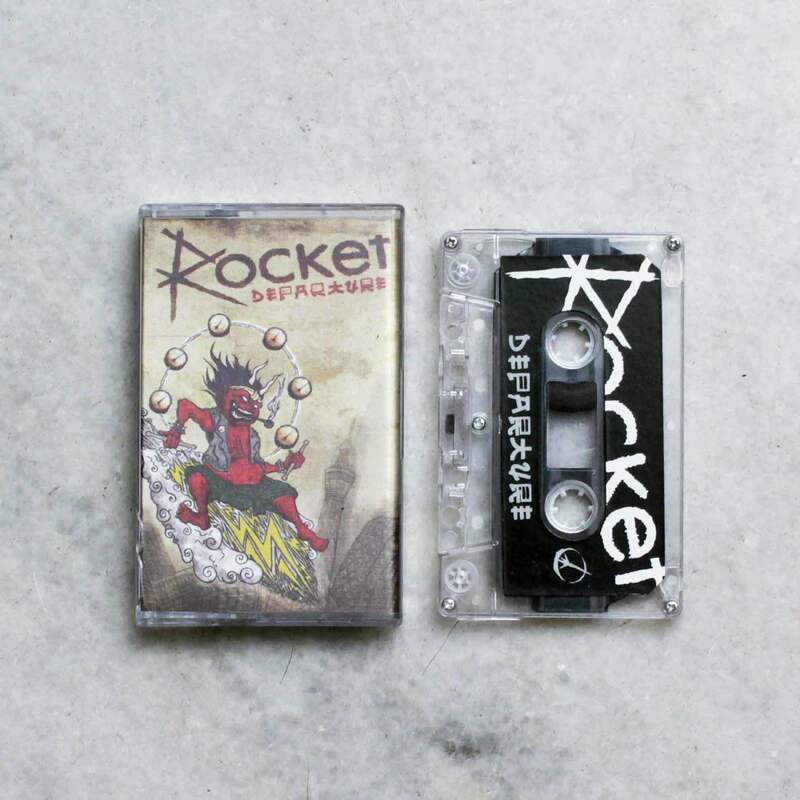 Putting in a lot of emotions and feelings into each song in this EP, ROCKET demonstrates their own style of melodic punk rock that binds in a strong Japanese folk vibe that goes to intensive parts giving splendid spirited affections while breaking into bouncing grooves. Also available in CD format by KOSSETU RECORDS here.